Aces Up Gaming introduces its Universal Drop in Tray Progressive System!!! The Universal Drop in Tray Progressive System is a patented system that allows Operators to install a progressive system on their floor in a matter of minutes! Gone are the days where your table is down for multiple days while the standard progressive system is being installed!!! 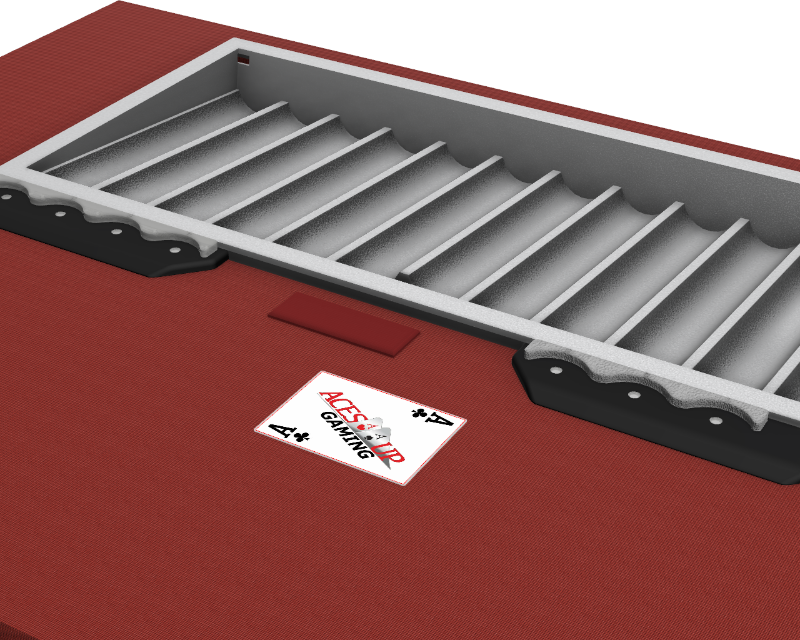 Aces Up Gaming’s Universal Drop in Tray Progressive System has been engineered to work with any game!! Want to move your progressive to another table? With Aces Up Gaming’s Universal Drop in Tray Progressive System, this will take minutes, not days to accomplish.